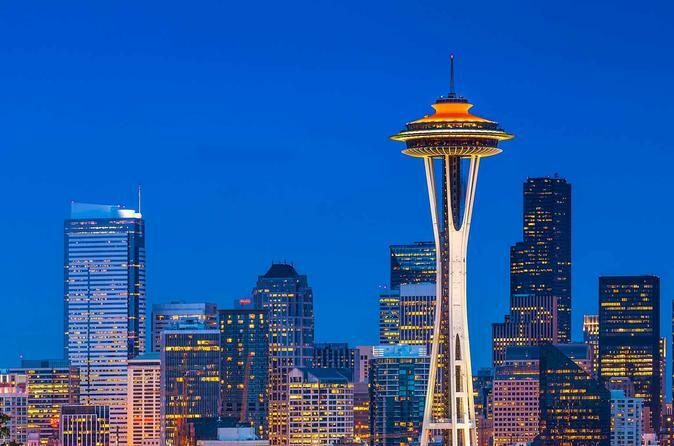 Have an experienced Chinese Language interpreter accompany you on your trips throughout the Seattle Area. Progengo LLC is a full service translation, interpretation and editing company. It is a professional company that works in many languages including English, French, Mandarin, Spanish, Japanese, Cantonese, Italian, German, Korean, Russian, Vietnamese, Portuguese and certain Indian dialects. Catherine is a member of various professional translation and interpretation organizations including the ATA (American Translator's Association), NAJIT (National Association of Judiciary Interpreters & Translators) and SFT (Société française des traducteurs) among others. She holds certifications by the Washington State's Department of Health and Social Services (DSHS) to interpret in Spanish and French. Catherine also works with a local notary to notarize translations.